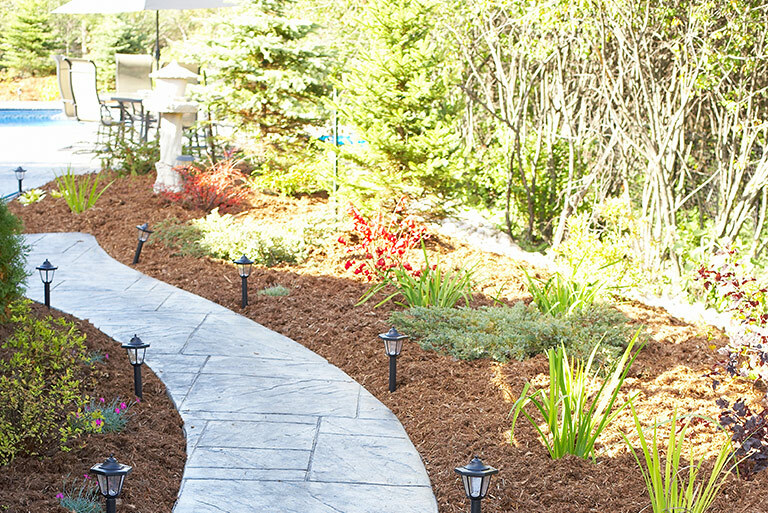 We serve commercial construction, masonry and landscape companies and residential homeowners. Our helpful staff is available to assist each customer with the best type and the right quantity of product for each specific project. 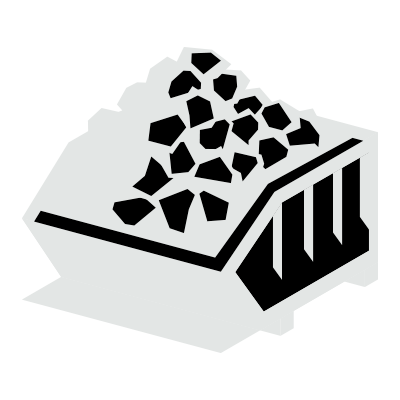 We have three convenient locations: Crescent Township, PA on Route 51; Portersville, PA between Butler and New Castle at I-79 and Route 422; and we are affiliated with Crystal Landscape Supply in Mars, PA off of Mars Evans City Road. 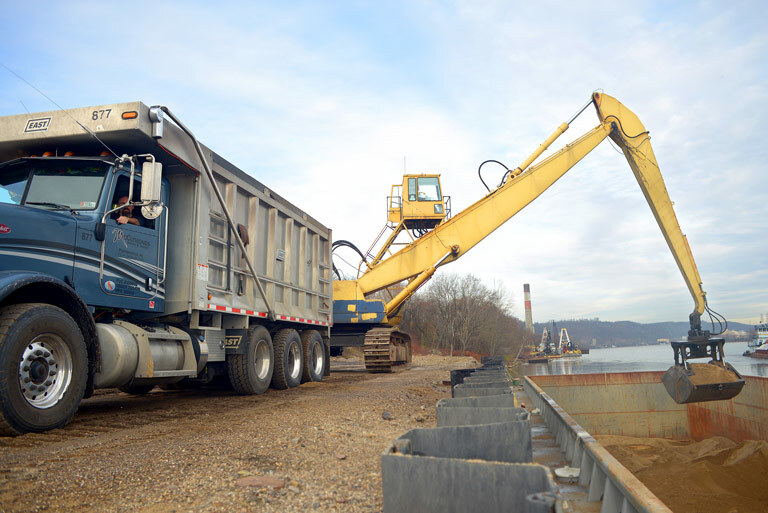 West Penn Aggregates also offers competitive delivery rates through 10 Ton trucks for smaller loads or triaxle and tractor-trailer dump trucks for larger loads. Our goal is to ensure that you get the product that you need, quickly and easily. Since 1990, WPA has been serving Butler, Lawrence, Beaver and northwestern Allegheny counties. 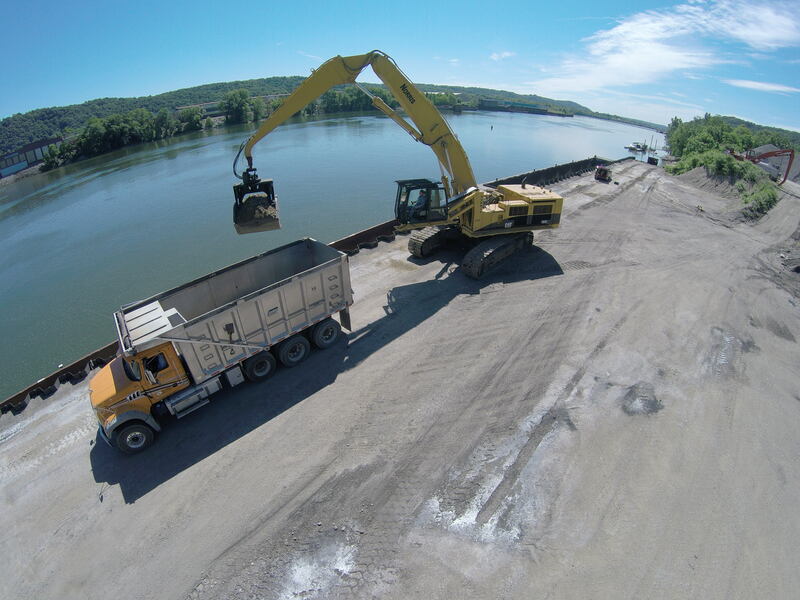 Our talented team is here to help you find the right solution to your aggregate and landscape product needs.